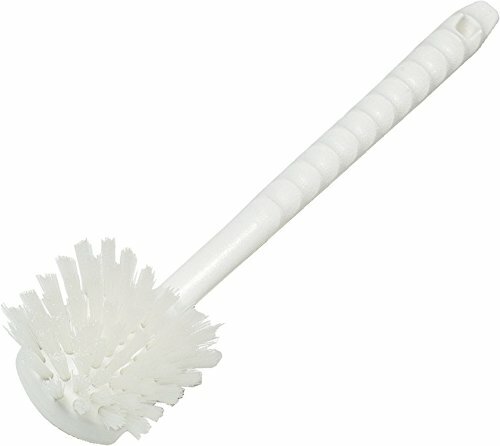 Carlisle Sparta utility brush with medium stiff and nylon bristles. Pistol grip handles and bristles are designed to work in the most comfortable positions and provide the most efficient cleaning. Plastic handles are lightweight, break resistant and "soak proof". White color. BPA free. Made in USA. 1.63-inches bristle trim.